We can submit the right high pile storage permits for your pallet racks & more! What are High Pile storage permits? Certain shelving systems must meet current state and city regulations and codes. These permits must be filled out with structural designs, layouts, elevations details, and so much more. Since regulations and codes constantly change and evolve, you should always hire an experienced professional. The professional’s job is to fill out these permits and submit them to the correct city channels. After submission, fire and city inspectors make sure the project was done correctly. These inspectors pay extra attention to inexperienced High Pile storage permit consultants. 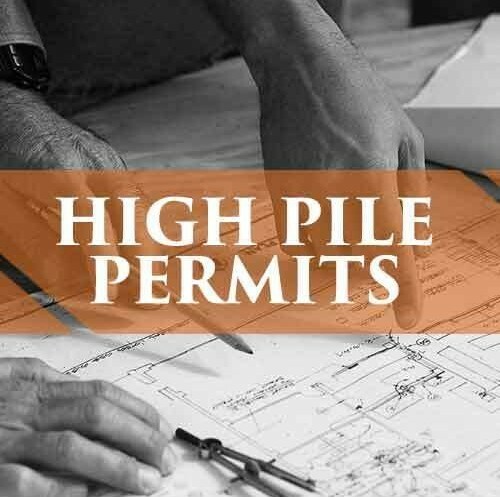 Pacific Bend Inc. has been creating High Pile storage permits for over two decades. The first thing we do is send one of our highly trained engineers to your location. They take measurements and photos. From there we design a 3d and 2d model of your racking system. We fill out the appropriate paperwork and submit it to the correct city channels. We will keep you up to date on all materials and submissions. Our services reach out to every city and town in California, we also have done work out of the state. Call 909-793-5914 for more details. Still Need A High Pile Storage Permit? We handle High Pile storage permits for pallet racking, mezzanines, cantilever racks, and other warehouse storage shelving. Our office is based in Redlands but we travel all across the United States. 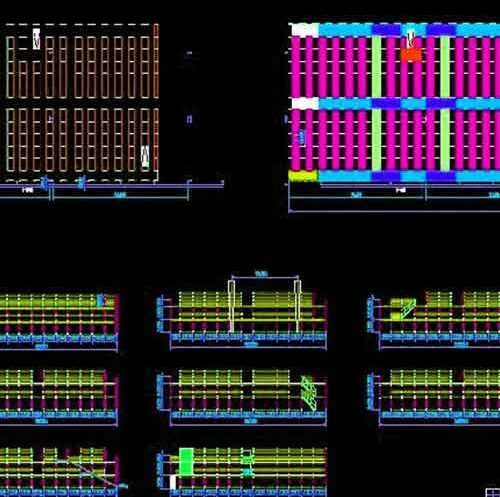 We use Autodesk CAD and Inventor to create the floor plans necessary for high pile permits. Our in-house engineers can design anything you can ever imagine. 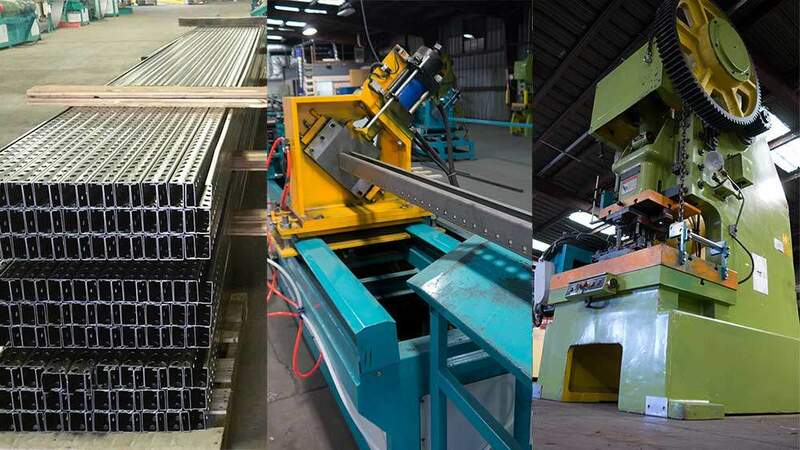 Not only do we know how to submit High Pile storage permits, we know how to fabricate and install teardrop pallet racks. 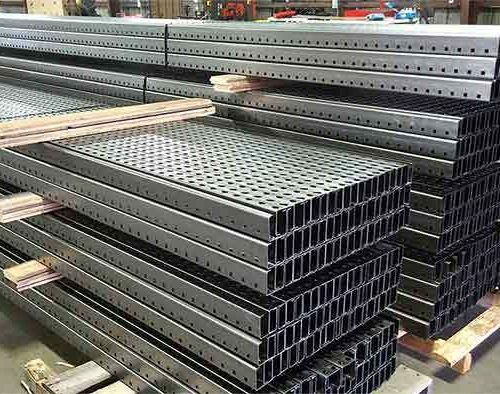 We can produce any size, gauge, and color pallet racks. We deliver and install all over the country. Call 909-793-5914 for more information.